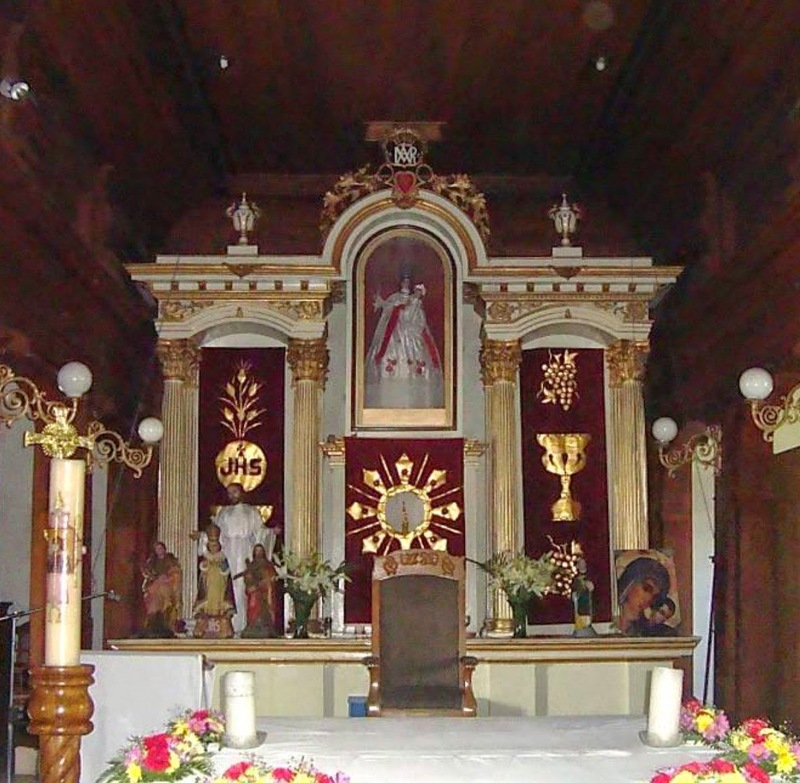 Main altar, Candelaria Church, San Salvador. Given the successful Novena launched in this Blog at year’s end, the faithful followers of Archbishop Romero are invited to participate in a second Novena offered for his beatification. This Novena of Our Lady of Candelaria (Candlemas/the Lady of the Presentation), would have much pleased Archbishop Romero. Along with the prayers of the Novena, you will find reflections centered on the preaching of Abp. Romero in 1977, his most Marian year. This novena also recalls the Candelaria Novena prayed in Argentina in January-February 2013 which culminated with a Mass celebrated by the then Cardinal Bergoglio.